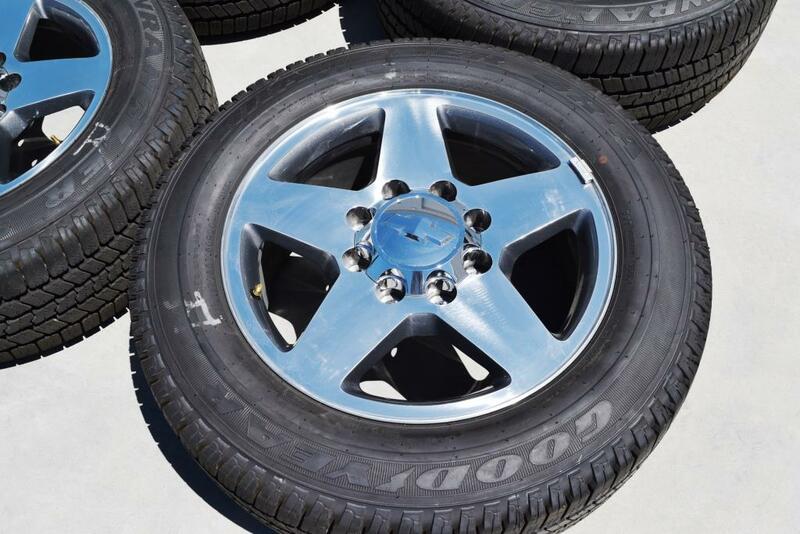 Shop Factory Wheels for Chevy, Ford, Dodge and Jeep Trucks and Cars online for oem wheels, tires and dealer take off like new factory wheels and tire packages. We often stock and you can shop factory wheels for Chevy 1500 Silverado pickups, tahoe, suburban, HD 2500 and 3500 Chevy Dually sets. Shop factory wheels for Ford F150 pickups, F250 and F350 Duallys. We also stock a large selection of Jeep Wrangler wheels.